We have been operating in the Salisbury South area for over 35 years. 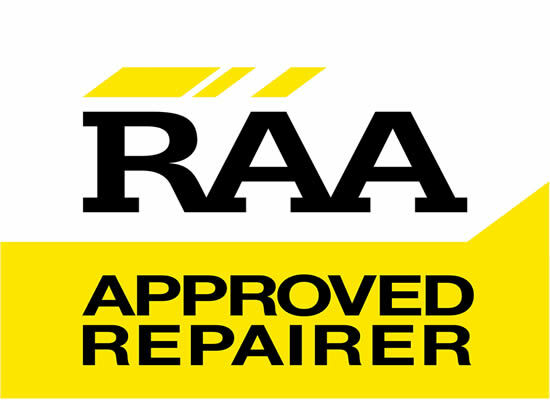 For the past 25 years we have been recognized and authorized as a member of the RAA APPROVED REPAIRERS SCHEME. Our technicians are fully qualified and we have the latest equipment to carry out repairs and maintenance to all vehicle makes and models. No work is commenced without your knowledge and approval….. We keep you informed. We also offer free loan cars ( By prior arrangement ). Please call in any time to discuss your vehicle repair needs and requirements. We pride ourselves on our reputation for quality work and honest trading. 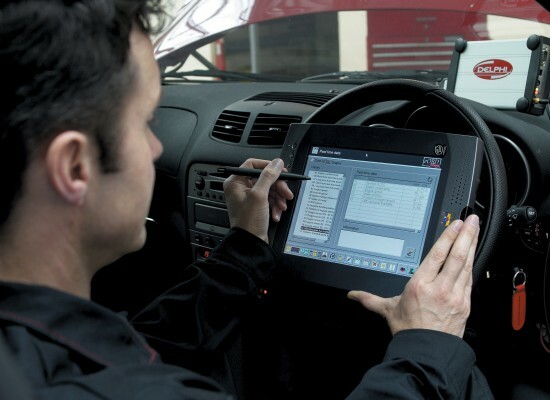 We also strive to ensure your vehicle maintenance is made as easy and stress free as possible. We would like you to become another one of our hundreds of satisfied repeat customers. For over 25 years we have been an authorised member of the highly ethical RAA APPROVED REPAIRERS SCHEME. 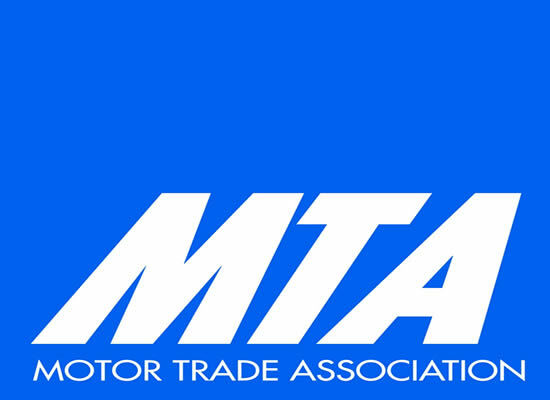 All-Tech Motors is proud of being a member of the Motor Trade Association for over 35 years. 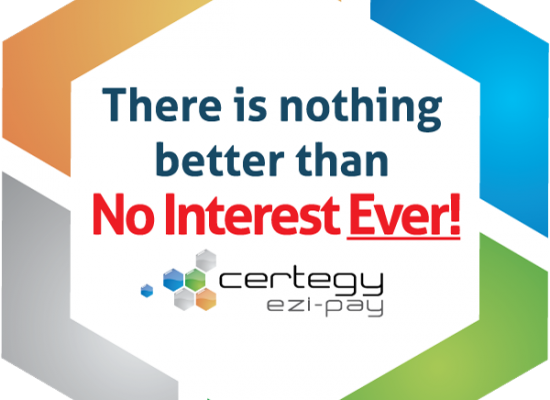 We offer Certegy Ezi-Pay to our customers. 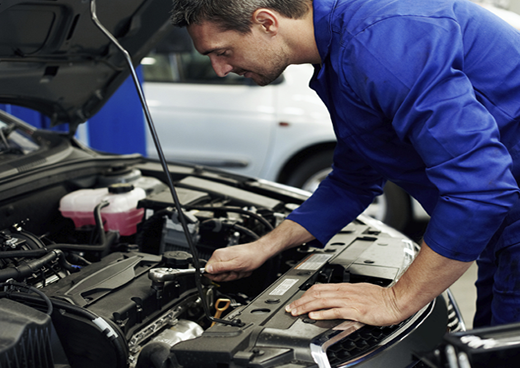 It is a great way to have all mechanical repairs carried out with NO INTEREST to pay ever. Our team of qualified technicians have vast experience in all facets of automotive mechanical engineering from mechanical repairs, servicing, auto electrical, air-conditioning repairs, maintenance, electronic engine management diagnostics and repairs. In our state of the art workshop we have all the up to date equipment on hand to service and maintain all current and late model vehicles as well as earlier models. We stock and use only premium brand parts that conform to modern manufacturer’s service schedules and warranties. Where possible we try and use Australian manufactured parts and products to support local industry and jobs. We gladly accept and carry out work for most warranty companies including National Warranty Network and Australian Warranty Network. Please give us a call see what we can do for you today. We can match and even better all manufacturer capped price servicing, please give us a call and see what we can do for you today.